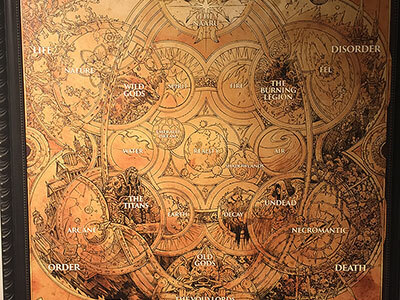 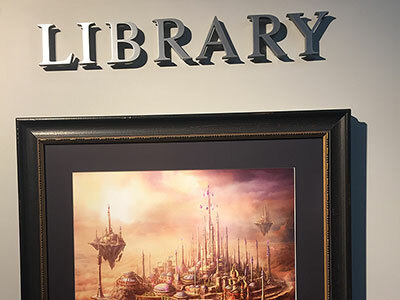 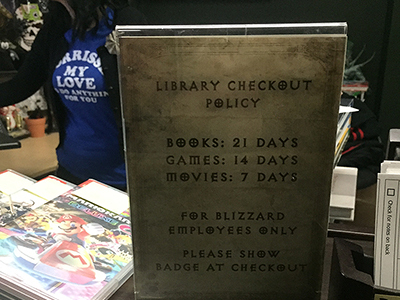 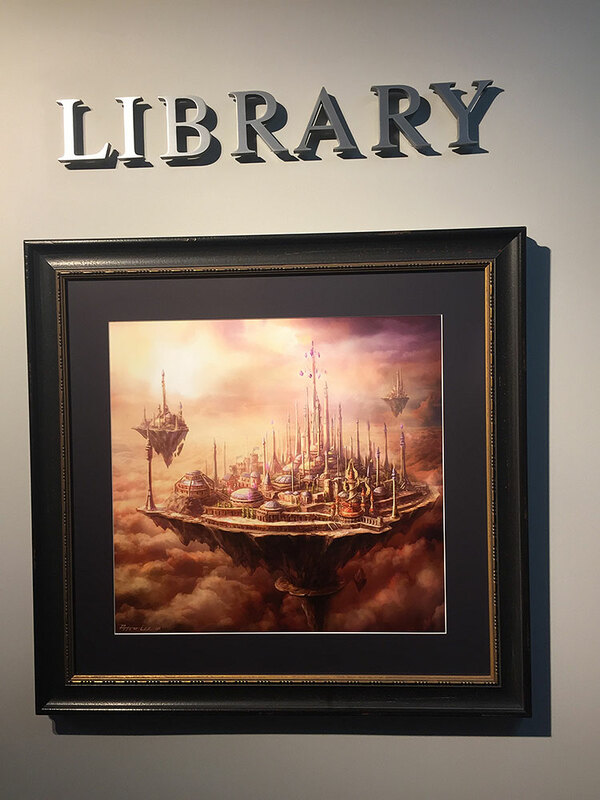 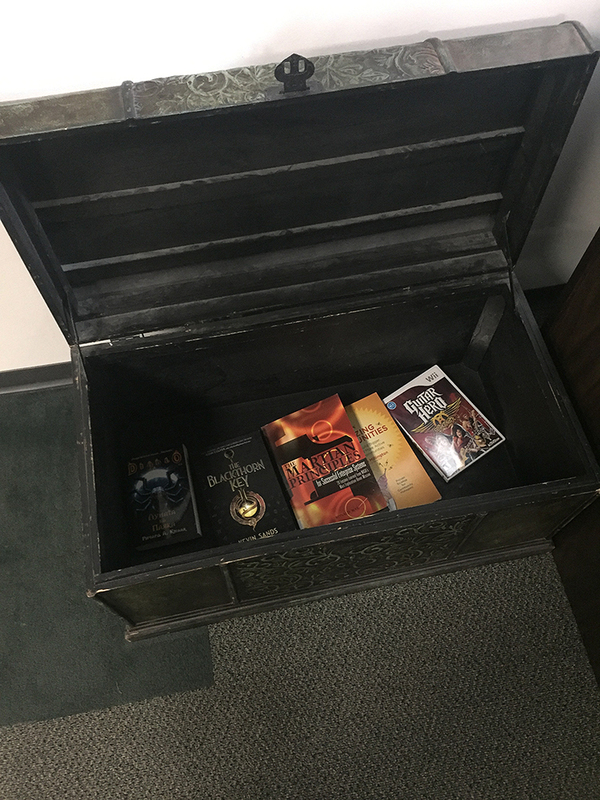 The Blizzard library lives in the heart of our Irvine campus. 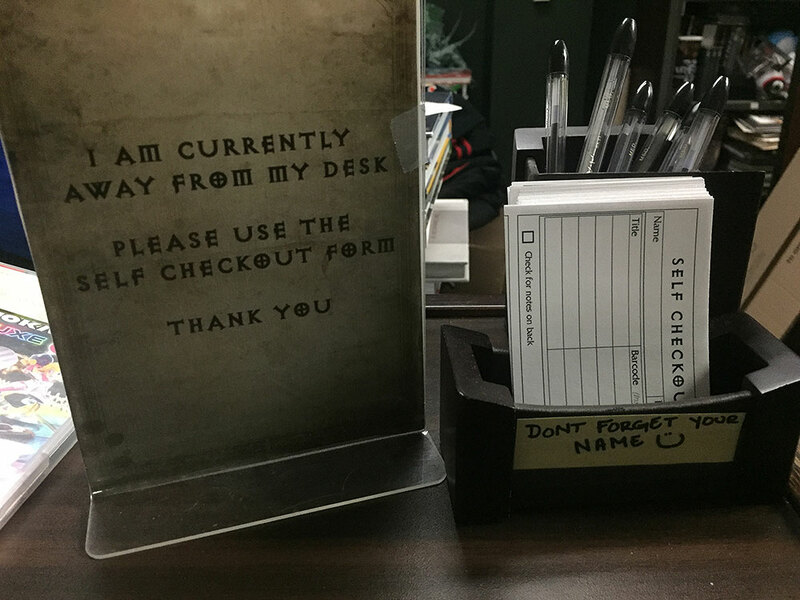 We love guests, so if you find yourself on a campus tour be sure to stop by and say hello! 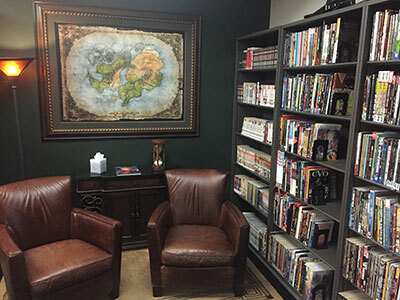 We’re open 24/7 to employees and we try to provide as much value to their professional development as we do to their relaxation and personal enjoyment. 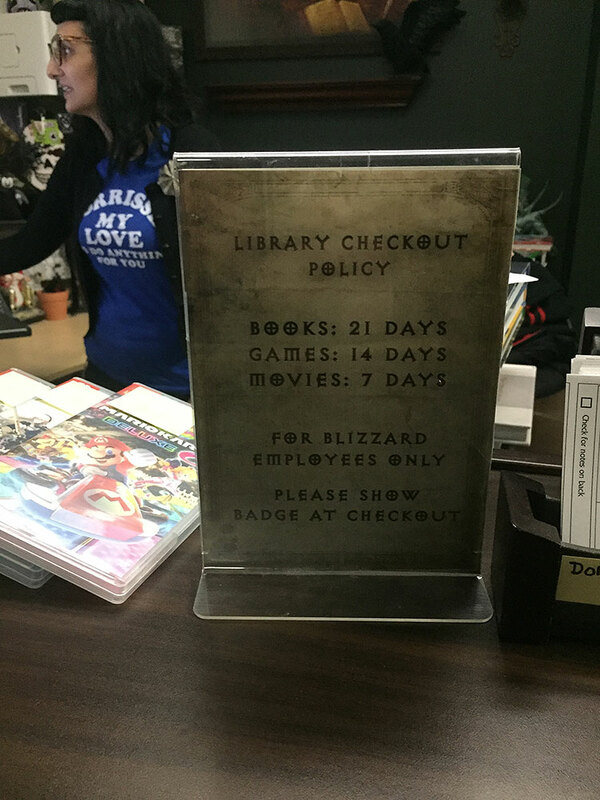 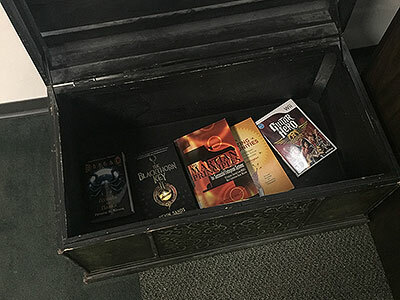 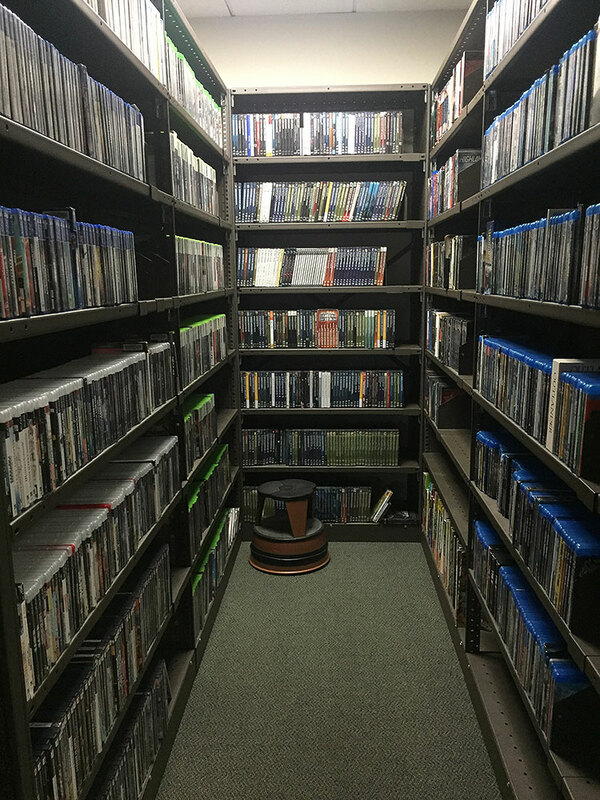 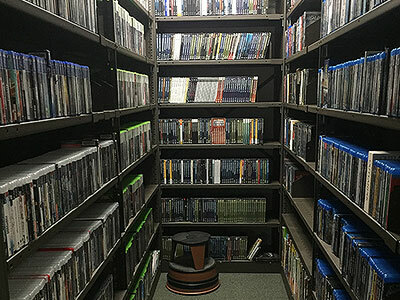 We function exactly like a public library where folks can borrow and renew online, have titles held for them for pick up, request items we don’t have, and utilize the self check-out option in case we’re busy archiving all the things in the Blizzard Vault. 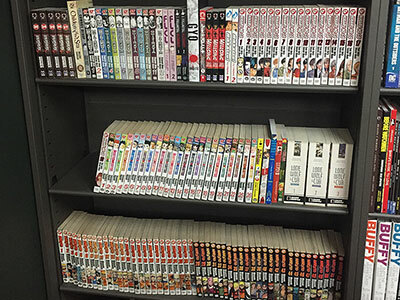 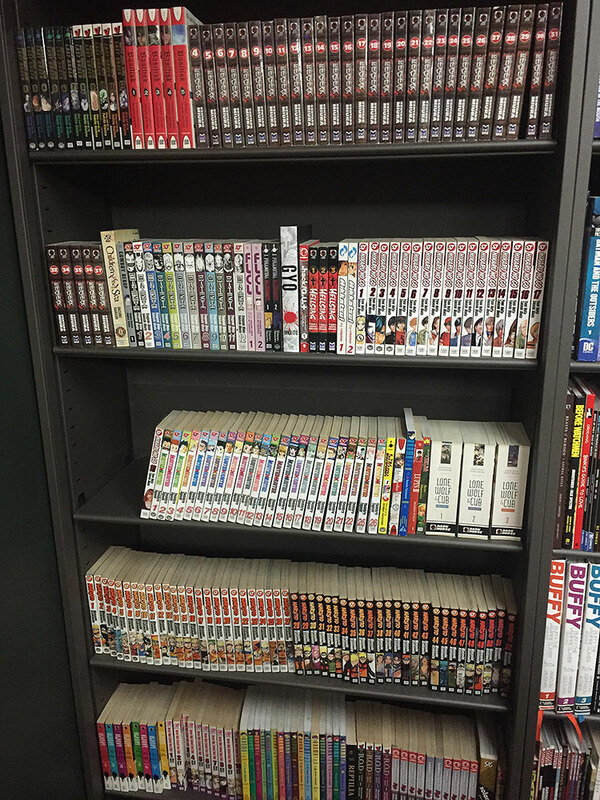 We stock manga, comics, fiction and nonfiction, and curate aisles and aisles of discipline-related books to help employees level up and improve their skills. 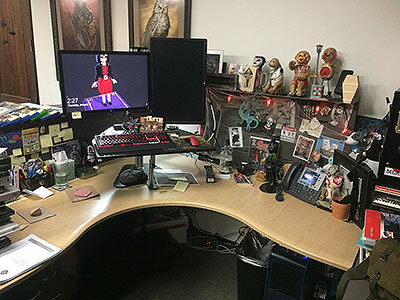 Animation, Art, Programming, Design...we partner with teams studio-wide to make sure they not only have the latest and greatest at their fingertips, but also tried and true historical references too. 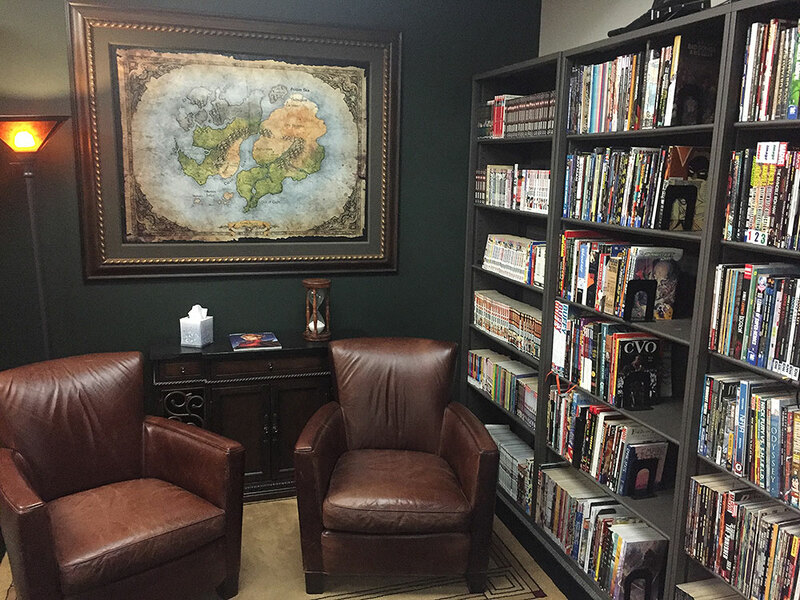 E-learning databases are our most recent addition, empowering employees to learn and grow around the world. 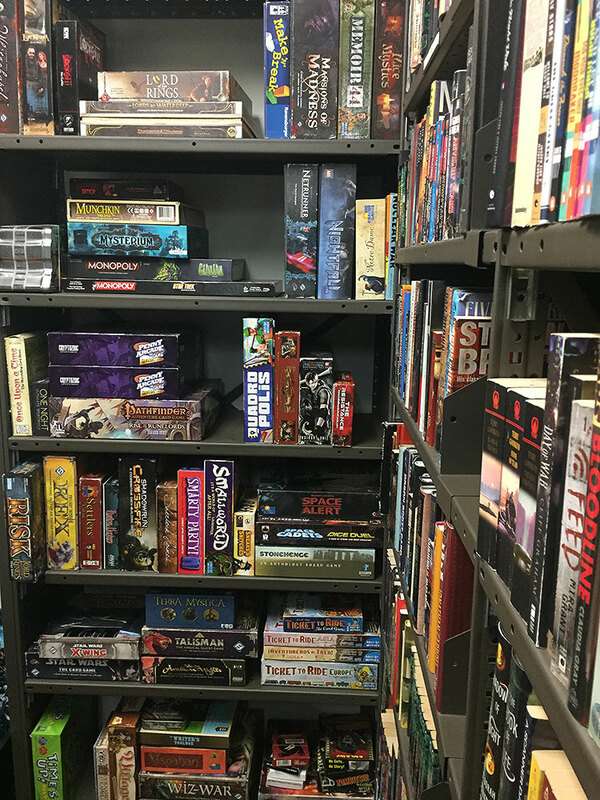 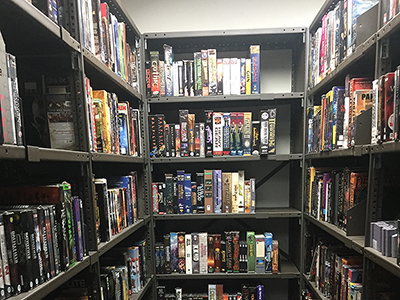 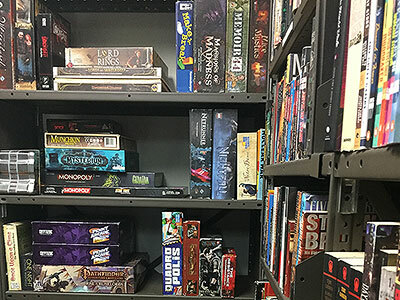 As you might expect, we house a rather large selection of console, PC, and board games, which are used academically as much as they are for fun. 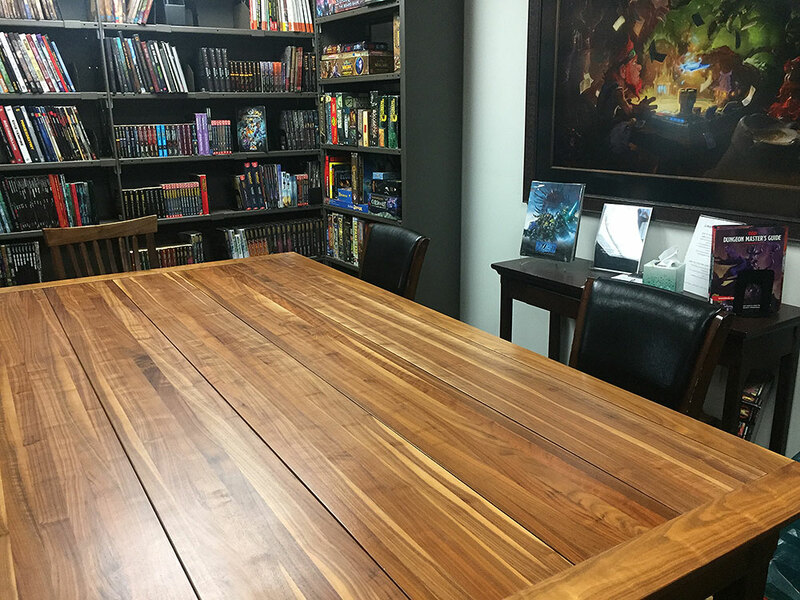 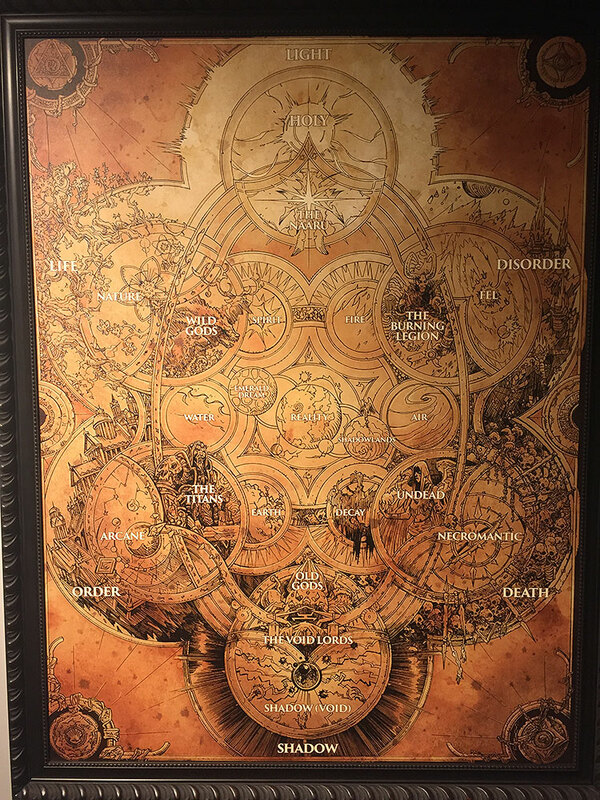 Our massive gaming table doesn’t just allow folks to store an unfinished game for later, it’s also a favorite destination for impromptu meetings and drawing up concept art. 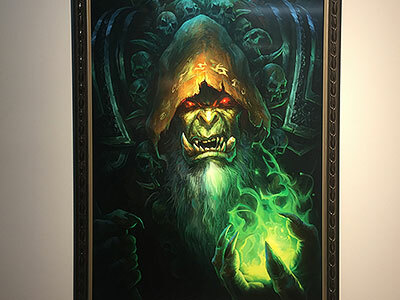 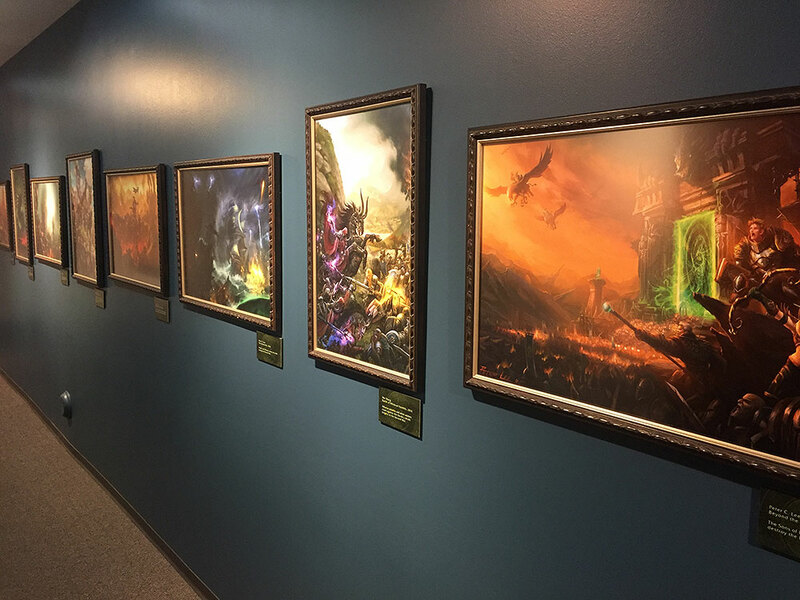 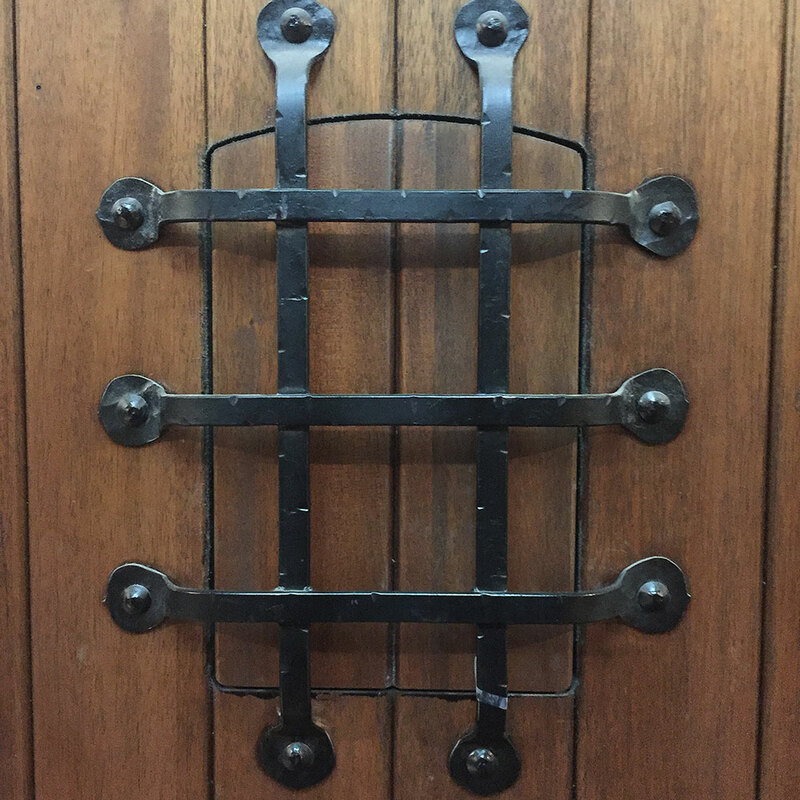 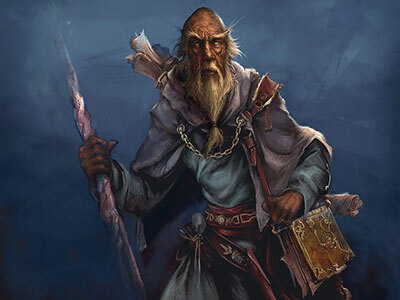 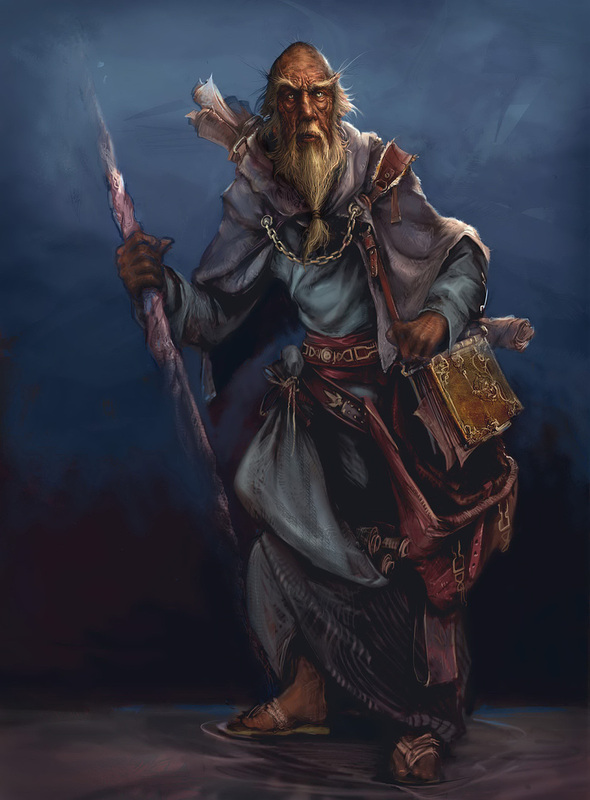 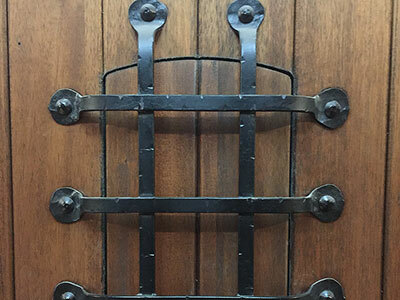 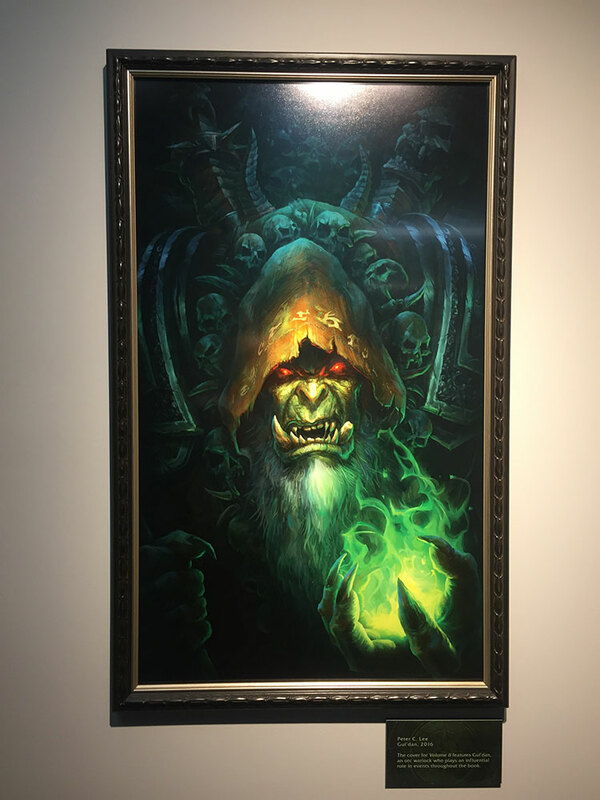 Aesthetically, we have an old-school vibe of a creepy dungeon straight out of Diablo; heavy doors, lantern lights, killer original art and rotating displays from our archives. 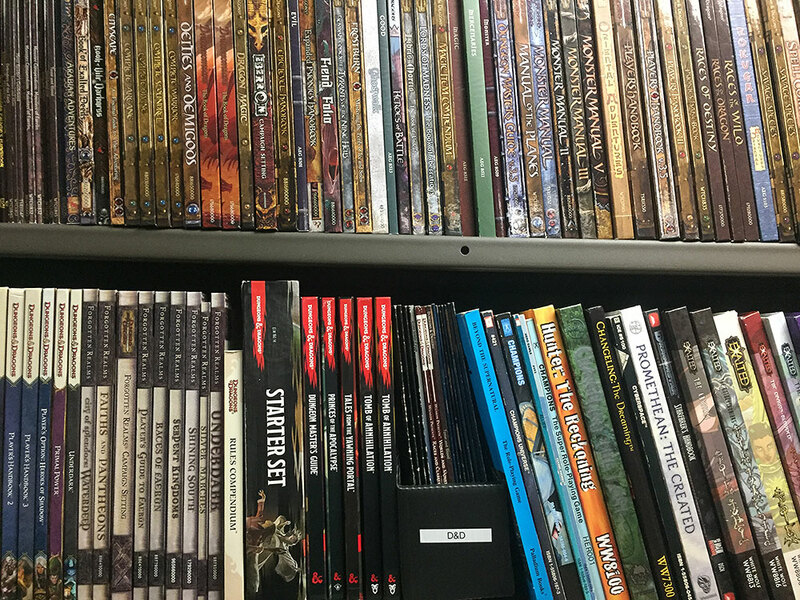 The library is my main workspace on campus and like many other employees my desk reflects what I geek out on. For me every day is Halloween and I love that this room has a dark and spooky academic feel. 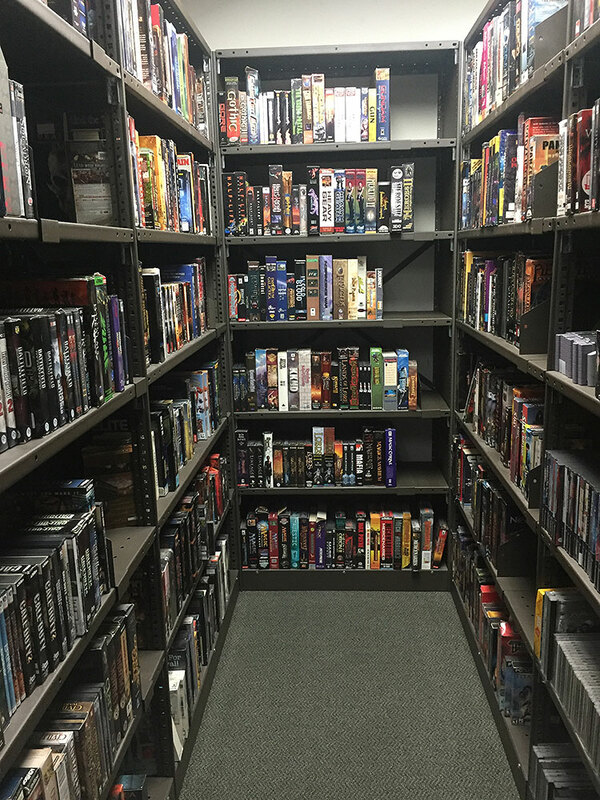 Over the years the library has been used for various live broadcasts, interviews, and is even a destination during our annual Intern Campus Raid event. 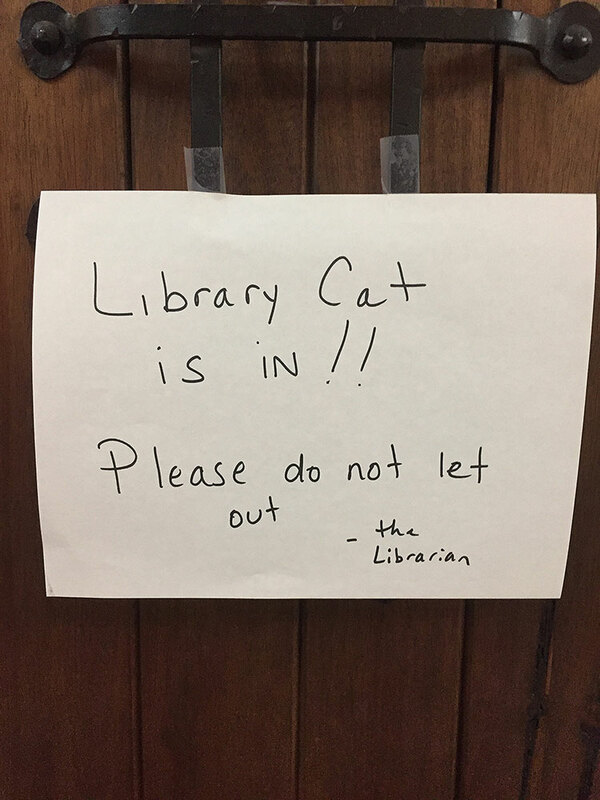 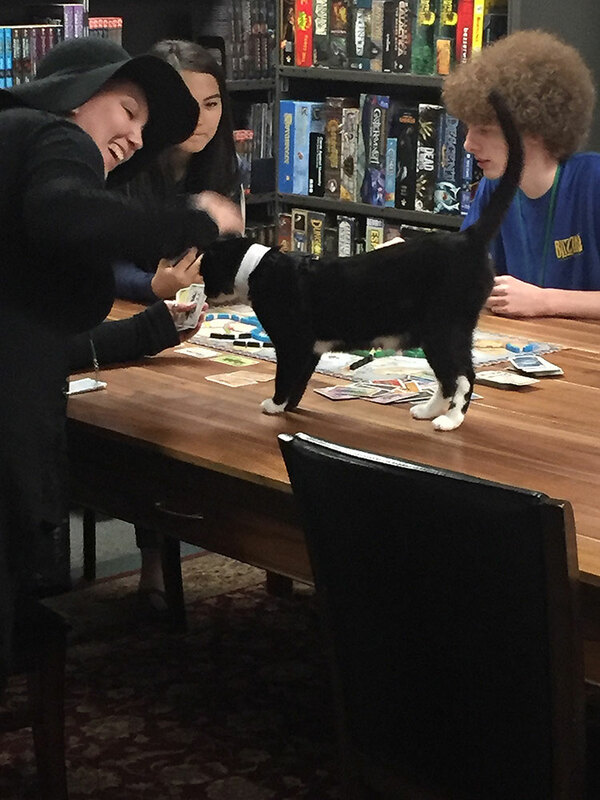 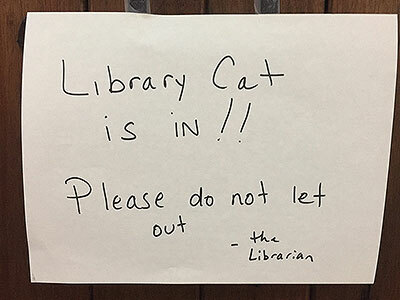 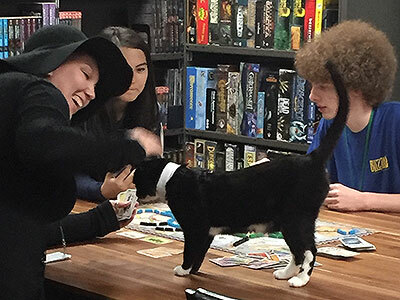 Lastly, I’d like to mention that while Blizzard has a super awesome pet policy and there’s lots of fantastic dogs on campus, the library belongs entirely to Mr. Tux, the most interesting and dapper cat in the world! 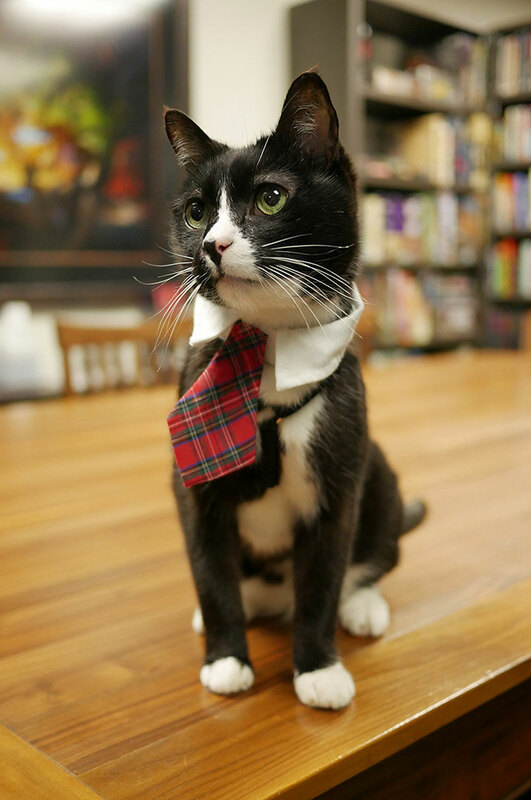 Stay purry my friends.